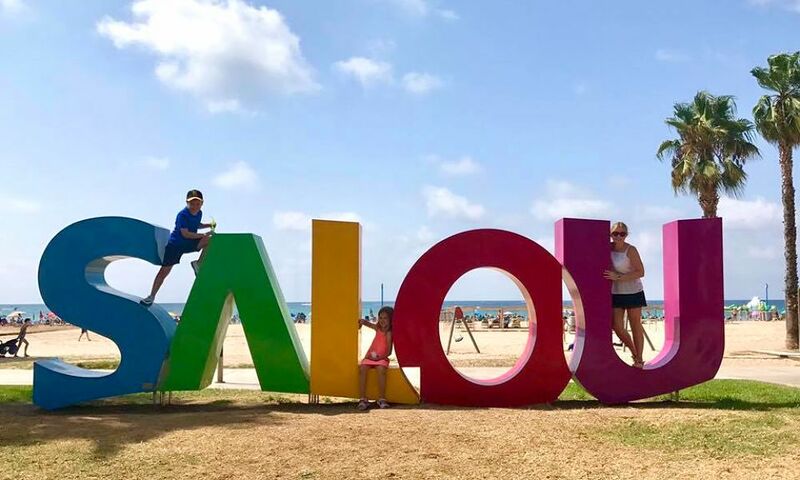 I have had many emails and messages from people asking me for a post on holidays for families with 2 adults and 3 children, so I teamed up with TUI and searched their website to bring you my favourites. I have hand picked these holidays so you can rest assured all receive good reviews and are family friendly resorts. 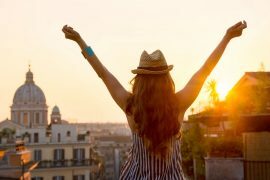 All TUI holidays include flights, accommodation, transfers and checked baggage with a maximum deposit of €75 per person. 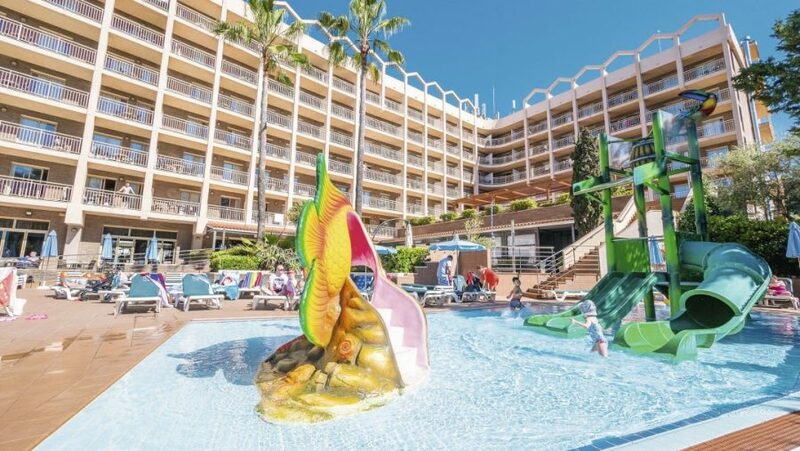 The Costa Dorada is one of the most popular family holiday destinations, partly because of its proximity to Port Aventura Theme Park and the city of Barcelona, but also because of the family friendly resorts. Located just five minutes walk the beach, these spacious 2 bedroom apartments tick all boxes for a family friendly holiday. As well as an adults and children’s pool, there is a outdoor terrace that offers evening entertainment. There is also a games room with pool table and mini discos for children. Port Aventura is only 5km away and the popular waterpark Aquapolis is within walking distance. The Pineda Park apartments are highly rated on tripadvisor and have many repeat guests. 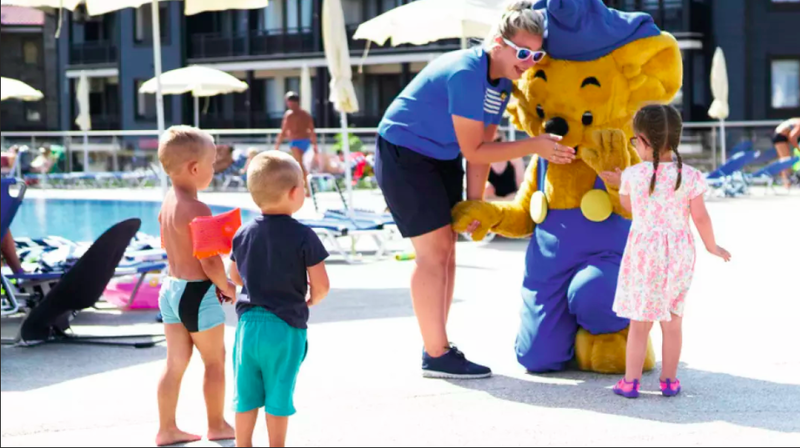 The TUI Family Life Avenida Suites are one of the most highly rated family properties in Salou. Located just 10 minutes walk to the beach and within easy access of the town centre and Port Aventura, they are superbly situated. Suites are bright and modern and come with mini-fridges and microwaves, which is ideal for families with young children. There is a large swimming pool as well as a kids pool with a slide and a host of on-site activities for all the family to enjoy. Kids will love the kids club and mini-disco, teens have their own ‘Hangout’, and there is also a baby club for little ones. Breakfast and evening meal is included in the cost and the reviews of the food are excellent on tripadvisor, in fact this complex is rated the 2nd best out of 92 hotels in Salou. This popular All-Inclusive resort offers free access to one of the world’s best waterparks, Siam Park, throughout your stay. Located off the beaten track, you can enjoy some quiet time but are also within easy reach of the lively Playa de Las Americas and Los Cristianos. This large complex resembles a Mediterranean village and comes with four swimming pools, two playgrounds, a kids club and plenty of activities for adults and children, including a football pitch and live music shows. The beauty of staying here is that not only are all meals and drinks included, but you have added advantage of staying in a 2 bedroom apartment, and not a small hotel room. 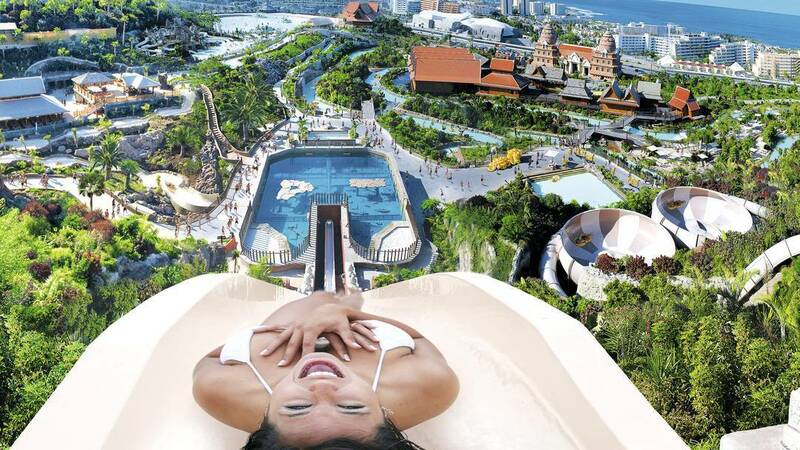 Of course you also have free access to Siam Park which is accessible by a free shuttle bus. Highly rated on tripadvisor, this is sure to please an active family. Located in lively Albufeira this is an excellent choice for families looking for good quality self-catering accommodation. Highly rated on tripadvisor, there are some great on-site facilities including a spa, gym and whirlpool. Kids will love the bowling alley, games room and large swimming pool, and there is a separate splash zone for little ones too. These modern 2 bedroom apartments all come with sea views. Located in the quiet resort of Amadores these are an ideal choice for a relaxing holiday, yet are within easy reach of the livelier resort of Puerto Rico if you want a change of scene. If you can manage to tear yourself away from the swimming pool that overlooks the ocean you can take the complimentary shuttle service to the beach and enjoy some of the excellent waterfront restaurants. Children are catered for with table tennis, billiard tables and bikes for hire. Rated number 1 on tripadvisor, the Loulas Village has been receiving Irish holidaymakers for many years. 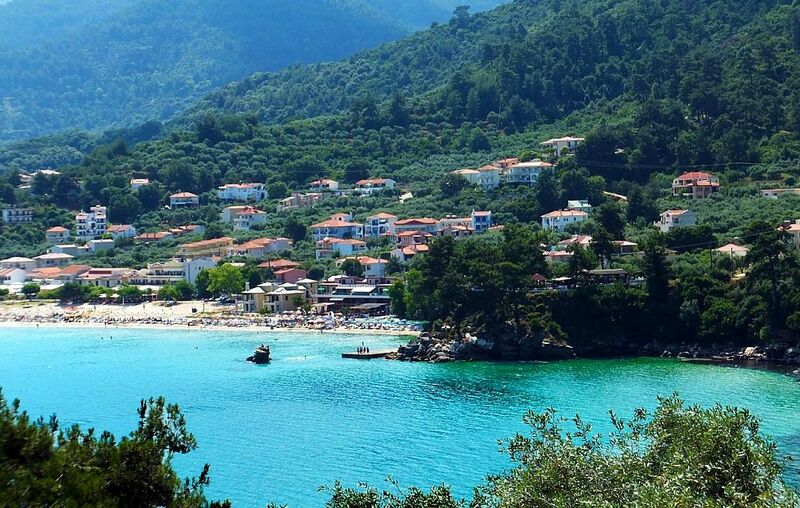 Kostos will be sure to give you a warm welcome and make you enjoy this laid back, family run apartment complex. Ideally located with some excellent restaurants and bars close by, this is a family property with traditional Greek charm. 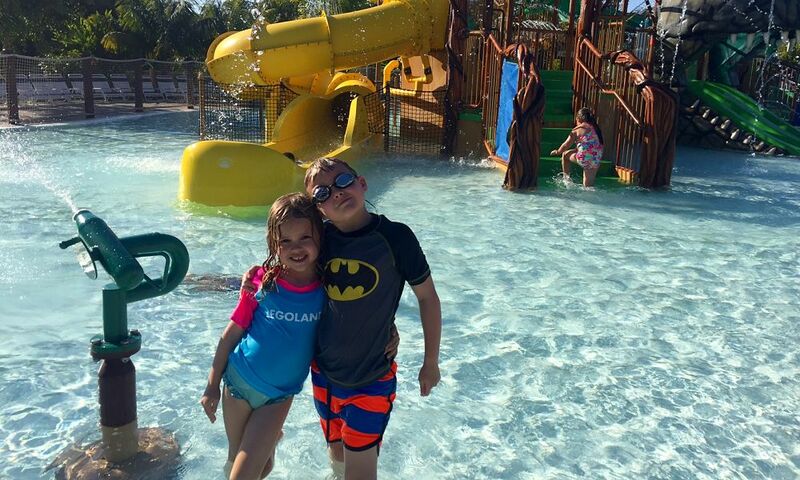 For families looking for adventure, the highly rated Aqualand Village won’t disappoint. With a waterpark next door and an afternoon and evening entertainment programme, the kids will be spoiled for choice! Apartments are duplex style with cooking facilities, not that you will need them, because all meals and drinks are included in the price! This highly rated All-Inclusive resort has a small splash park for young children, kids clubs and a great entertainment programme for everyone. There is also a quiet, adults only pool beside the beach if you fancy some quiet time! (I spent many afternoons there)! 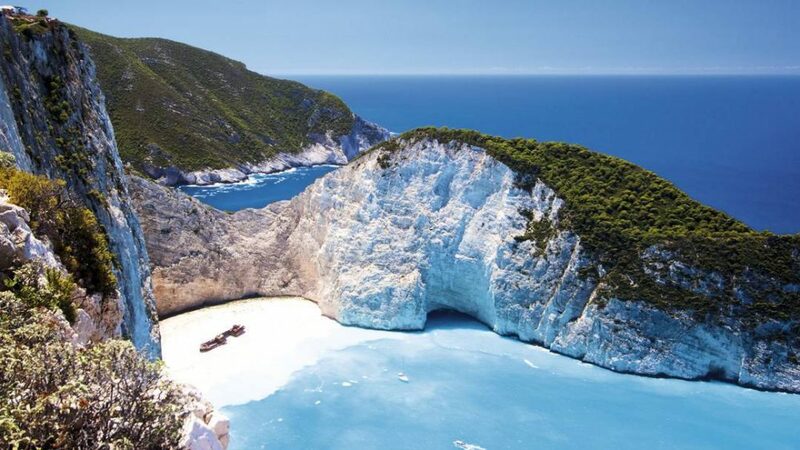 Visit Shipwreck Beach or swim with the turtles, Zakynthos is a beautiful island with lots to do for all the family. Located in the quite seaside resort of Gournes, this highly rated complex is ideal for families looking for a relaxing holiday beside the beach. There is a pool and a children’s pool on site as well as a play area, pool table and games room. 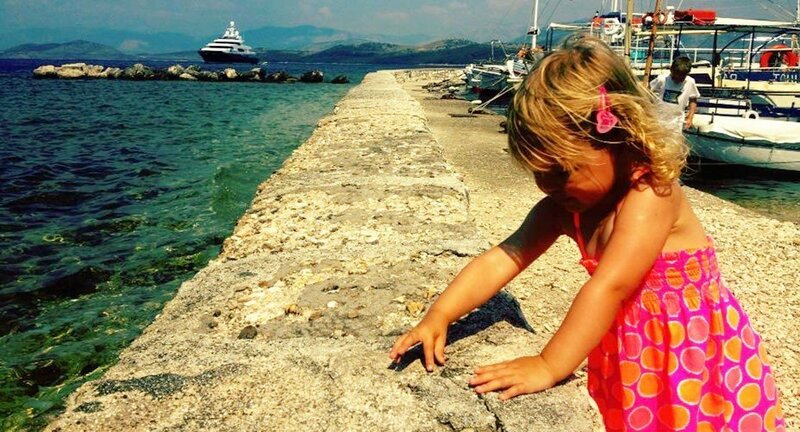 The traditional Greek taverna serves up tasty food with sea views and has a separate kids menu. Although low key, there is regular evening entertainment with live music and cocktail parties to ensure guests stay on site, however there is also a small selection of bars and restaurants close by. 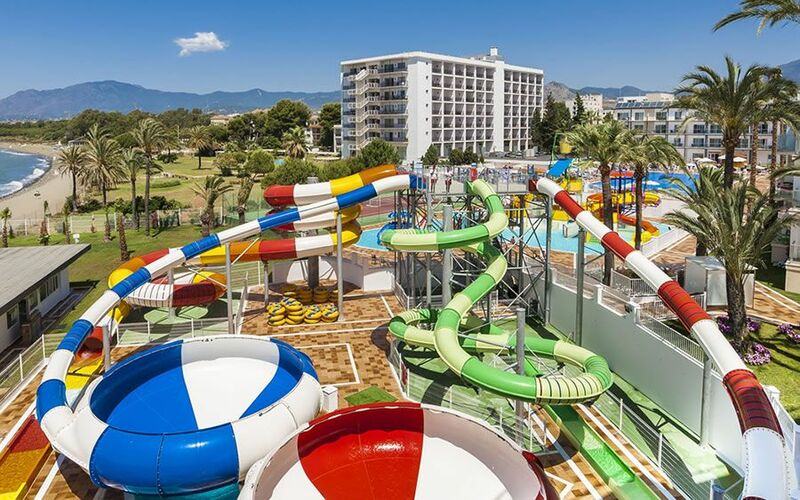 As well as a brand new waterpark on site, the highly rated Globales Playa Estepona has numerous sports activities, kids clubs, day and night time entertainment and even has its own beach club restaurant. The waterpark has a space bowl, tube slides, body slides, a multilane number and a kamikaze slide – all are suitable for children 120cm and over. Younger children have their own spray park and mini slides in a pirate-themed area. The hotel is situated close to glitzy Puerto Banus and offers a shuttle bus service 2-3 times per day into the centre. As the name suggests the TUI Family Life Nevis Resort is a great resort for families. Only opened in 2017 this modern hotel features large family suites, a splash pool, a multi-sports court for children and even a spa! There is a selection of kids clubs including a baby club and ‘The Hangout’ for teens. There is day and evening entertainment for adults and children as well as a selection of swimming pools. 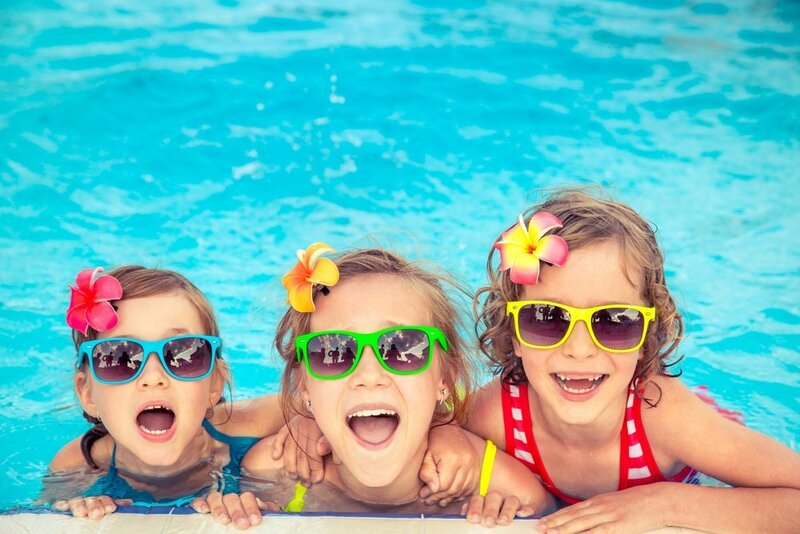 You can choose to chill out at the quiet pool while the kids enjoy the slides in the family pool. The adult only gym offers a host of fitness classes and the spa offers a variety of treatments. All meals and drinks are included in the price of your stay so if you are looking for an All-Inclusive family resort , why not try Bulgaria for a change? 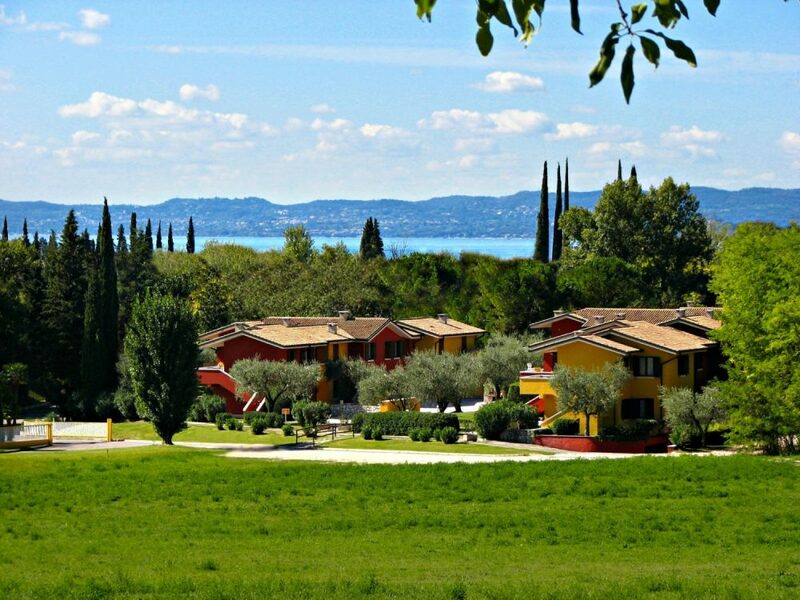 Lake Garda is becoming more and more popular with families. Not only is it visually beautiful, but there are many activities on the lake for families to enjoy. 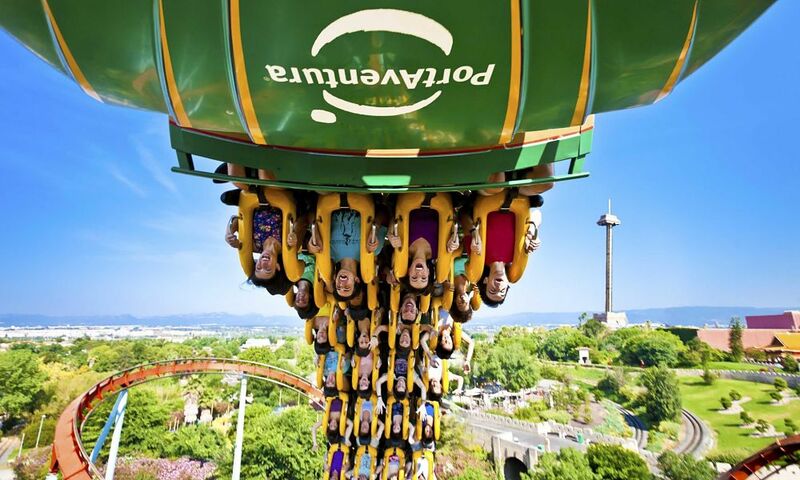 Gardaland theme park is also close by which is a great day out for all the family. 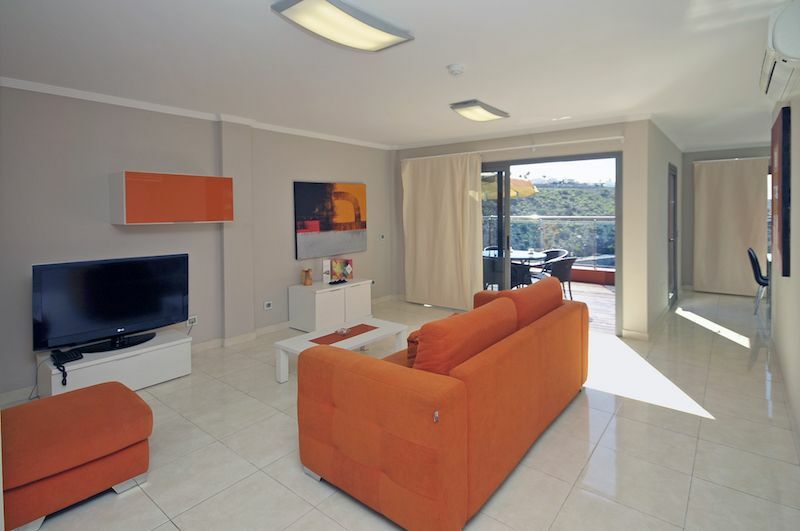 The Poiano offer the best of both worlds, you can enjoy the advantages of staying in a 2 bedroom family apartment, but also have the benefits of hotel facilities. There is an Olympic-size swimming pool on site as well as a kids pool and a host of activities such as tennis, archery, beach volleyball and yoga. There is also a kids club (5-12 years), restaurant and a spa at the Hotel Poiano, with live music a few nights each week. You can hire bikes and cycle into nearby Garda or take the free shuttle bus, it is only 2km away. 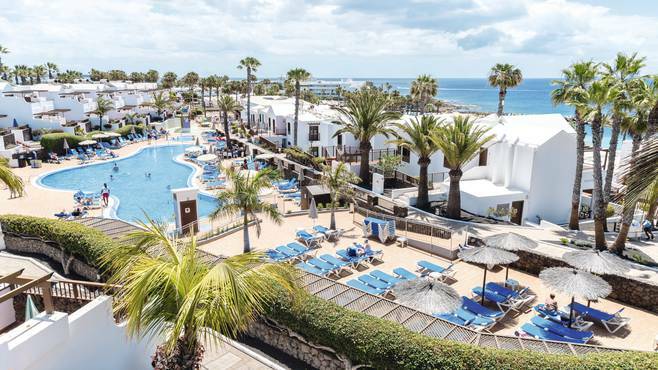 Formerly known as the Holiday Village, the TUI Family Life Flamingo Beach is super family complex with kids clubs for children, teenagers and even babies. With three pools, three restaurants, a host of sports activities and nightly entertainment, there is something here for kids of all ages. 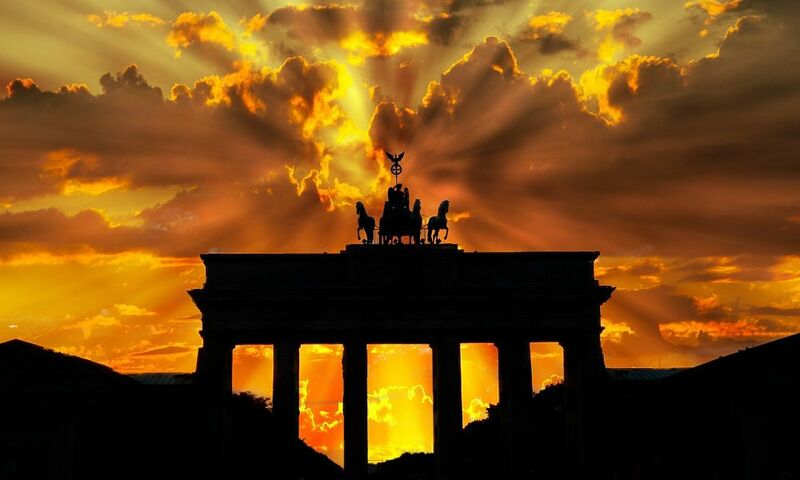 I hope you enjoyed my top 10 Summer holidays for families with 2 adults and 3 children and that you found something to suit you. All prices are correct at the date of issue but are subject to change. This post was sponsored by TUI but all views, as always, are my own. Note the links above are affiliate links where I receive a small commission if a booking is made. 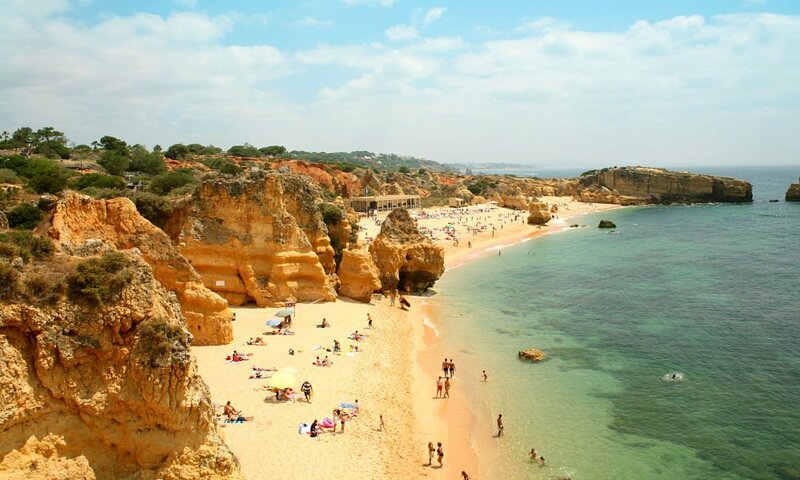 10 Brilliant Getaways For Under €200 With Flights & 4 Star Hotels Included. 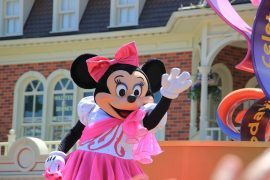 Walt Disney World Orlando – The Best Tickets To Buy And Where to Stay! 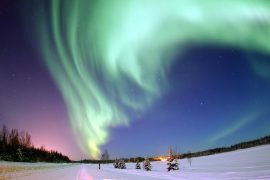 Weekend in Iceland, 17th February, 3 Nights, Flights & 4* Aparthotel, €373! 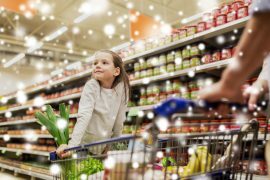 Collect Triple Avios Points From SuperValu in December! Next article3 Nights In Hong Kong & Dubai With A 5 Night Asia Cruise, 2nd May, €1539!